Welcome to free trial month for SAGE Education, giving you free access to all journals throughout October. Discover new special issues, top-read articles and the latest calls for papers in your areas of interest. 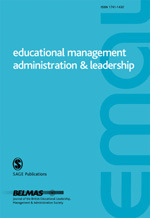 Follow @SAGE_EdResearch for the latest research and industry news. 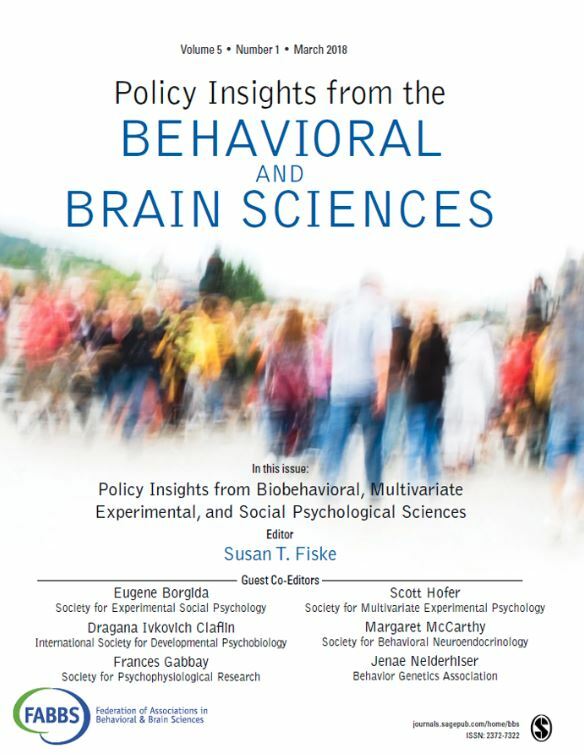 Continuing with the second issue, the third volume of PIBBS focuses on education policy insights from behavioral and brain sciences. 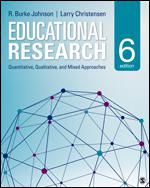 Contributions show how to improve various aspects of education: instructional strategies; critical reasoning and thinking; reading, writing, and language; school climate; and equity. 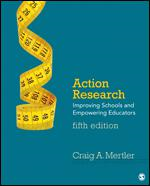 Policymakers, teachers, parents, and education researchers all can benefit from these expert perspectives. 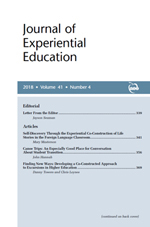 The Journal of Experiential Education has a new Teacher Resources collection. In the collection you will find articles focused on service-learning for a variety of students, from elementary to high school, and how it can impact larger issues, such as change in the classroom and bullying. 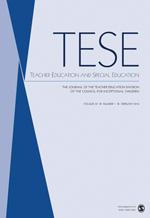 Read the New York Times Op-Ed on the Family Socioeconomic Special Topic Papers in AERA Open. In a reversal to previous studies, the authors found the achievement gap narrows in kindergarten. 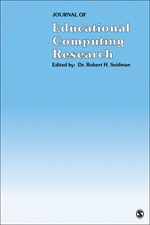 Bring research methods and statistics to life with SAGE Research Methods Video. Contains over 120 hours of video, 60% of which is exclusive to SAGE. You’ll find tutorials, case study videos, expert interviews and more covering the entire research methods and statistics curriculum. Perfect for interactive teaching: instead of reading about how to conduct a focus group, students can watch one in action. 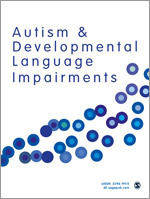 Autism & Developmental Language Impairments (ADLI) is an international, open access, peer-reviewed, online-only journal providing rapid publication that aims to support and help shape research in the growing field of developmental communication disorders. 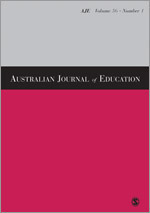 The journal is not solely focussed on autism and specific language impairment and welcomes submissions across a wide range of topics within atypical language development. This double special issue focuses on The Reflective Conservatoire. AJE’s special issue is on Building a Science of Learning: Challenges in Trans-disciplinary Research. 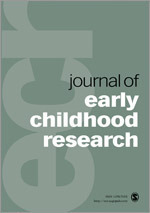 Info about Special Issue / Quote: This virtual special issue ‘Babies and Toddlers: Relationships and Intimacy’ highlights issues around close relationships between babies and their carers. 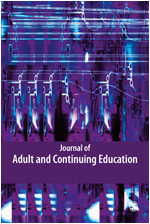 Ten papers spanning two decades collectively provide an overview of developments in continuing professional development, with a particular focus on mentoring and performance management. 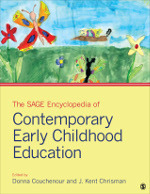 This special issue celebrates the musical lives of young children and the rich and diverse research occurring in early childhood music education. The August 2016 special issue focuses on the importance of expanding the global knowledge of special education teachers. 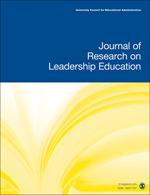 The August 2016 special issue sheds light on the perceptions, preparation, practices, and impact of teacher leaders in schools. 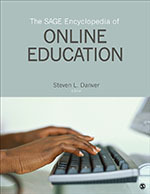 To celebrate the international conference ISME which took place in Glasgow 24th-29th July, the International Journal of Music Education have brought together a collection of articles from their archive which celebrate the teaching of music around the world, and the authors from around the world who contribute to the journal. The issue reflects on how the current developments in the study of creative processes in musical performance affect the way musicians shape their performances. The upcoming publishing year promises to be pivotal. In addition to a new PDK poll and a new U.S. president, we’ll be looking at issues ranging from competency-based education, teacher shortages, the stress that school brings to both adults and children, and the return of art and music to education. 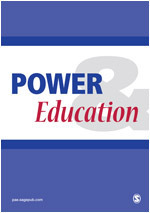 Power and Education welcomes submissions of articles which critically studies contemporary educational practice and challenges the complicit practices and assumptions of mainstream educational research. 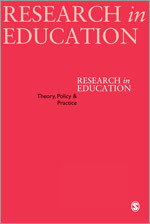 Research in Education’s new editorial team welcomes submissions which are critical, trans-disciplinary, debates on theory, policy and practice in relation to Education. 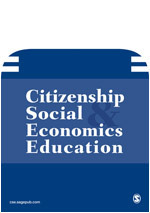 Citizenship, Social and Economics Education welcomes papers in the fields of education, socialisation, curriculum development and aspects of economics, sociology, politics and social psychology. Currently accepting practical and theoretical research in STEM – science, technology, engineering, and mathematics – and how it relates to current or future models of gifted education. 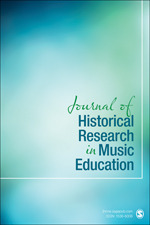 Journal of Historical Research in Music Education is currently accepting manuscripts for the Oklahoma City Symposium on the History of Music Education. Submit your research on the history of music teaching and learning for the Symposium today! AEE aims to inspire collaboration among individuals with different backgrounds and perspectives, connect experiential education professionals around the world and build your professional knowledge and competency. With more than 700 practitioners, teachers, therapists, facilitators, trainers, students and administrators in attendance, the AEE International Conference is your #1 opportunity to connect, share, and grow. 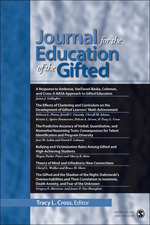 Each year, more than 2,500 dedicated educators, parents, researchers, administrators, policymakers, and advocates from around the world come together to support the needs of high-potential and high-ability children at the annual meeting of the National Association for Gifted Children. The purpose of the 2016 UCEA Convention is to engage participants in discussions about research, policy, practice and preparation in the field of education with a specific focus on educational leadership. 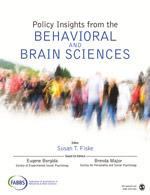 Leading experts will gather from all over the world to unite with other participants and attendees who are intimately invested in early intervention, early childhood special education, and related disciplines. The vast scientific information available in our digital society can be complex, confusing, and often conflicting – and leads to one meta-question: how do we foster public understanding of science? Two scholars investigate how the public learns about science and then chooses to trust it (or not) address that question in this free webinar recording. Podcast 10: The Music I was Meant to Sing”: Adolescent Choral Students’ Perceptions of Culturally Responsive Pedagogy.